Wedding Cake Connection | Exclusive custom designed wedding cakes. 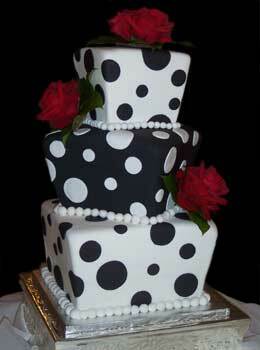 Exclusively creating custom designed wedding cakes. 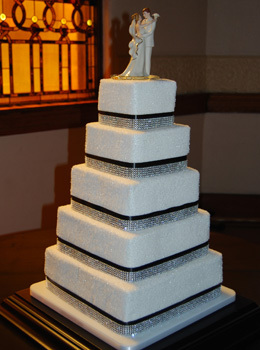 Barbara Evans is a Certified Master Sugar Artist serving the Peoria area since 1981. 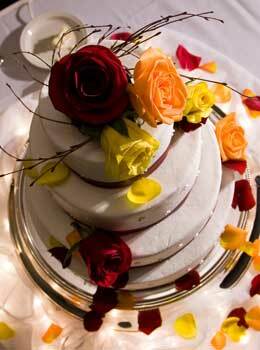 A wide variety of decorating techniques are available including buttercream or rolled fondant icing, hand made flowers, pearls, fondant draping and bows, fresh flowers and lighting. Browse some of our recent cake designs. 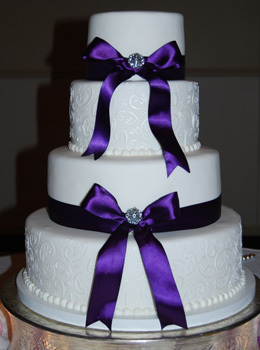 Get more information about ordering a cake from the Wedding Cake Connection. Check to see if your date is available. Need more information, feel free to contact us.